Do you want to be more likeable, respected, admired, loved and adored!? Do you feel like your being manipulated by others and doing things that you don't wish to do? Are you sick and tired of getting taken advantage of by others? Do you want to stand up for yourself, be in control, and never feel disrespected? 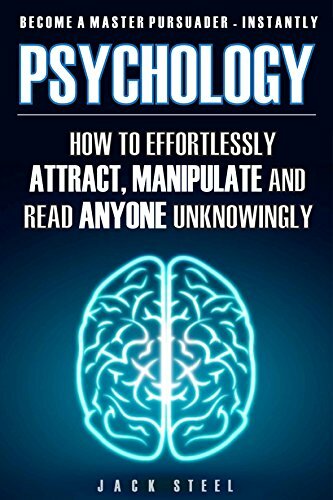 What If I told you i could make you a master persuader that gets whatever you want almost effortlessly and most importantly... unknowingly? Convince even the most stubborn person in the world and make him obey your commands almost blindly! Make friends wherever you go - it's easy once you know a few "mind-tricks" that will make you likeable anytime, anywhere. Get anyone to obey your commands so subtly that they won even realize what's happening. "Manipulation Secrets" will teach you proven strategies to always win ANY argument! How to transform yourself into a super confident person and make others find you attractive!